Liverpool supporters called for Alberto Moreno to leave the club after his poor performance in the FA Cup against Wolves on Monday night. The Reds exited the competition at the third round stage after a 2-1 defeat at Molineux, with Raul Jimenez and Ruben Neves grabbing the goals for the hosts. Divock Origi’s 51st-minute strike ultimately proved in vain, as Jurgen Klopp’s men slumped to a second defeat in the space of four days, having previously been undefeated domestically this term. Moreno was handed a rare start in the match and he did not cover himself in glory, constantly out of position and turned in dangerous areas, as Wolves saw plenty of joy down the right-hand side of the pitch. Some fans took to Twitter to express their rage, with many of them urging Liverpool to allow Moreno to leave the club during the January transfer window. The Spanish full-back has fallen way down the pecking order at Anfield in recent months after the emergence of Andrew Robertson and he has thusly only appeared in two Premier League matches this term. According to Talk Sport, the 26-year-old is hoping to secure a move away from Merseyside after growing frustrated with his position on the sidelines and talk of a transfer is only likely to increase after his latest display for the Reds. Next up for Liverpool is an away clash in the league against Brighton on Saturday, which has become a must-win game for them to get back on track ahead of a title tussle with Manchester City. 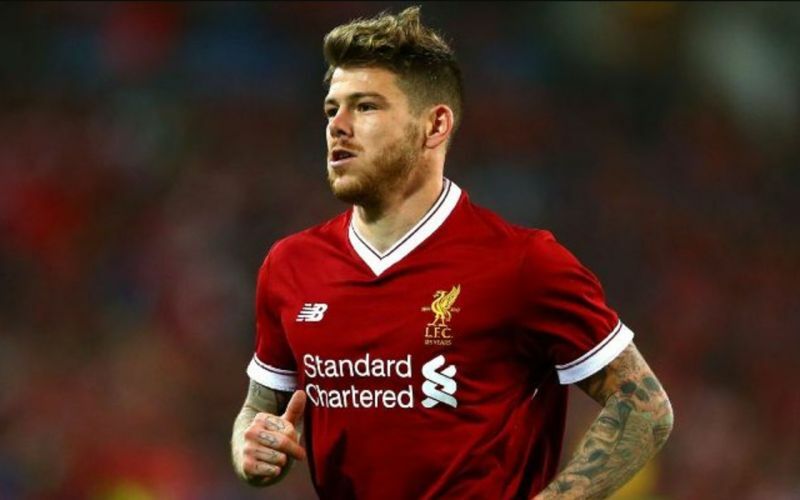 It is highly unlikely that Moreno will take part in the match though and at the moment it seems that he has no future with the club, as scores of fans have also suggested on social media. Check out some more comments below, via Twitter. And I really, really, really hope that was the last time we ever see Alberto Moreno in a Liverpool shirt. 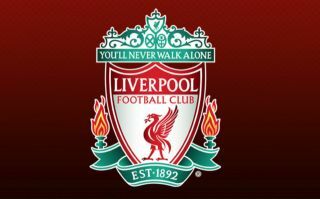 Moreno gives me hope that at 25, I could still become a professional football player and play for Liverpool. Moreno the worst LB to ever play for Liverpool. Not sure how Moreno is still at Liverpool. Maybe it’s just to entertain the first team. Like one of those hipster companies that has an office dog.